Join survivors calling for their right to truth, justice, and memory! 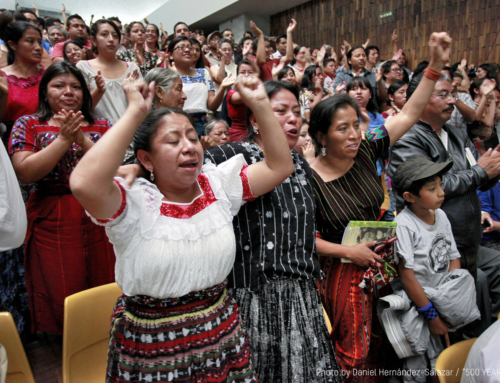 For decades, survivors of Guatemala’s Internal Armed Conflict have fought for their right to truth, justice, and memory. 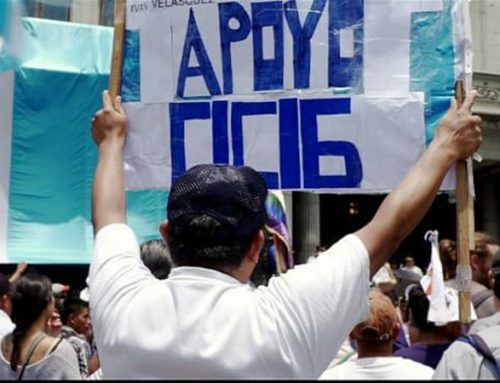 While the people call for justice, Guatemala’s Congress works to guarantee impunity for the military. Congress is proposing to amend the country’s National Reconciliation Law. The amendments would free those found responsible for crimes against humanity, genocide, torture, forced disappearance, and sexual violence. Stand with survivors as they say NO to amnesty legislation! 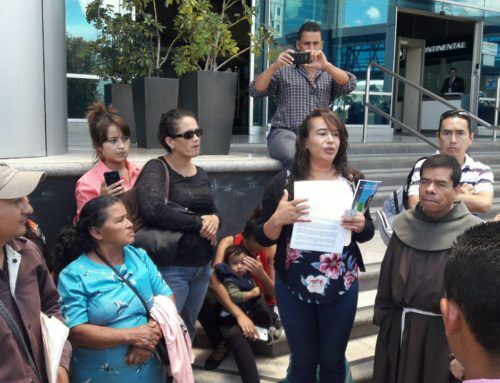 The international community has joined survivors in demanding that the Guatemalan Congress stop trying to legislate impunity for crimes committed during the Internal Armed Conflict. Here’s how you can help! 1. Contact your Senators and Representative, asking them to take a strong public stance against the proposed legislation. You can direct them to recent statements released by Representatives Norma J. Torres (D-CA), Eliot L. Engel (D-NY), James P. McGovern (D-MA), and Albio Sires (D-NJ) or by Senator Ben Cardin (D-MD) for examples. Find your Senators’ and Representative’s contact information here. If you do call your Members of Congress, please let us know by clicking the button below – it will help our organizing to know who has been contacted! 2. 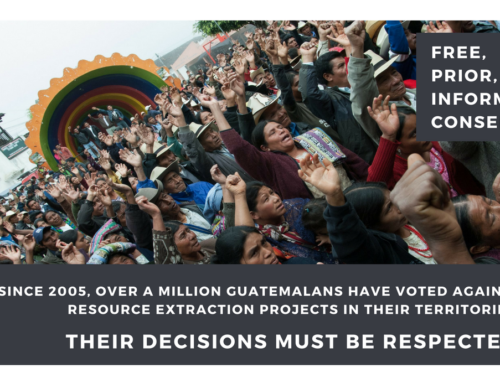 Sign onto this petition organized by Center for Justice and International Law (CEJIL) demanding that the Guatemalan Congress end its discussions of amnesty legislation. 3. Join in Amnesty International’s letter writing campaign. Write a letter to demand that the President of Guatemala’s Congress, Álvaro Arzú, not table the bill for further debate. 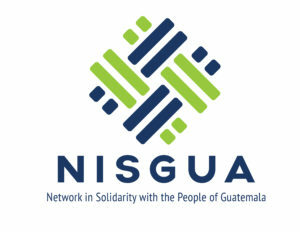 For the last several decades, NISGUA has stood with organizations pushing forward the struggle for justice in Guatemala and in the world. We are able to continue this work thanks to the generous donations of our network. 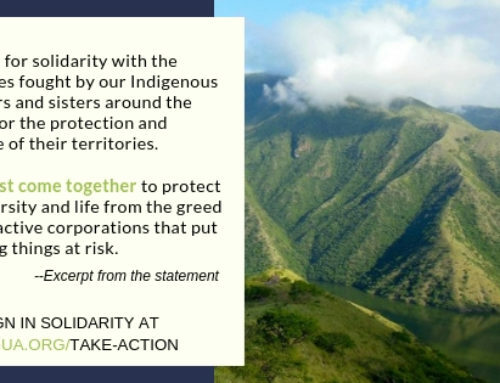 Please help us continue to stand with partners and say NO to impunity by donating today!